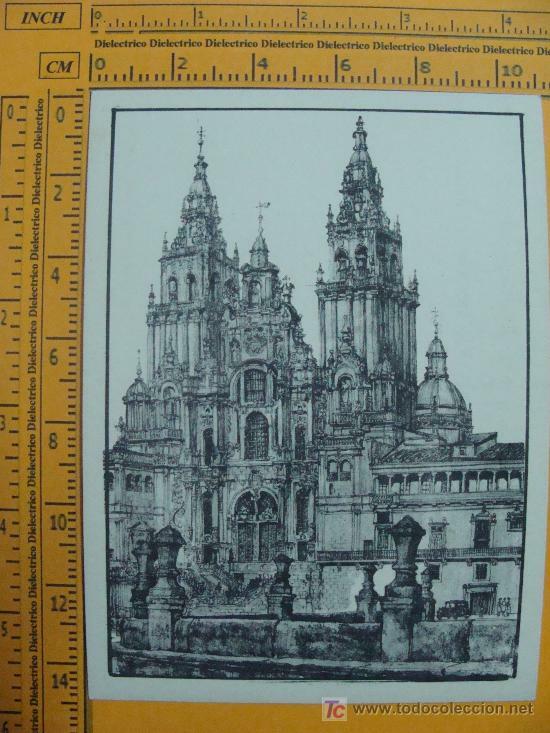 CATEDRAL DE SANTIAGO DE COMPOSTELA. ANTIGUA. PERFECTA. SIN ESCRIBIR. SERIE. 10% off Today last day! PLAZA DE LOS LITERARIOS DE SANTIAGO DE COMPOSTELA. ANTIGUA. PERFECTA. SIN ESCRIBIR. SERIE. PÓRTICO DE LA GLORIA EN SANTIAGO DE COMPOSTELA. ANTIGUA. PERFECTA. SIN ESCRIBIR. SERIE. Oficial Time TC: 02:53:46 TR: 132 ms.